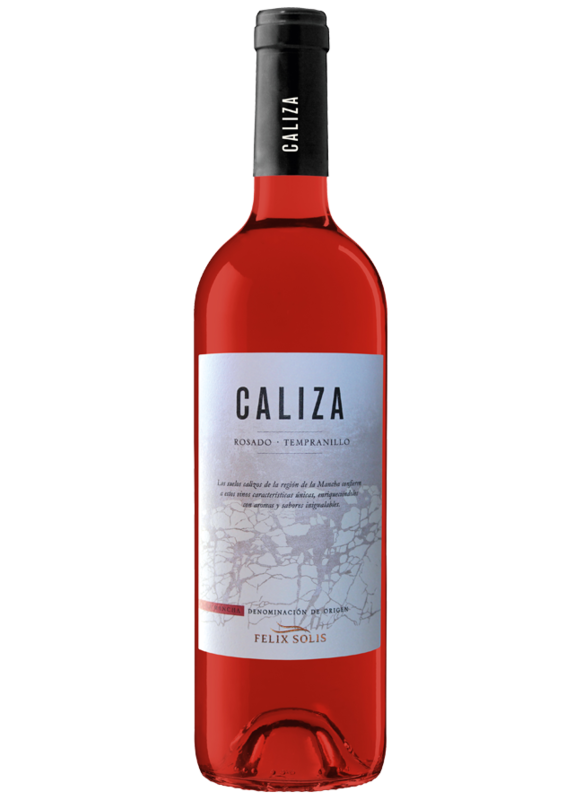 “Caliza” is Spanish for limestone and this wine’s label is a faithful resemblance of the characteristic soil in this region. 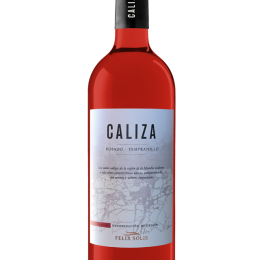 We have captured the maximum expression of Tempranillo grapes to create this fruity Rosé wine that displays the structure of a good red wine. 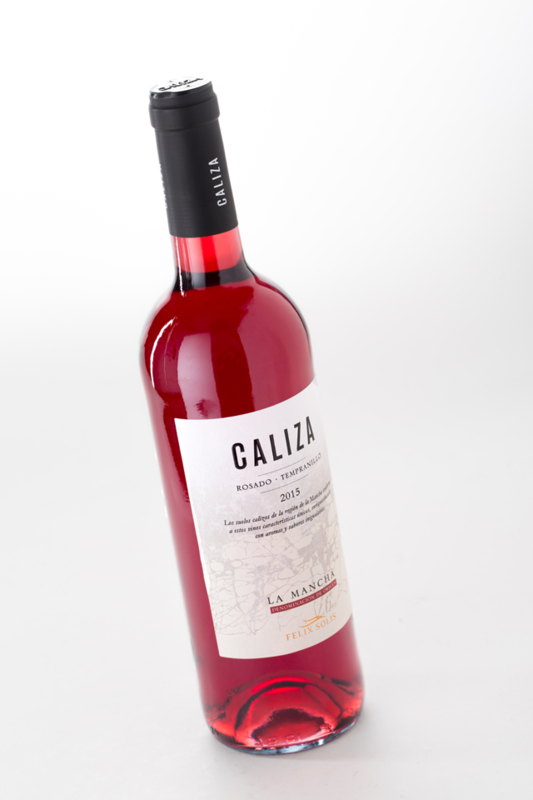 With its characteristic rosé colour, this is a wine that is light, clean, fresh, and fruity. 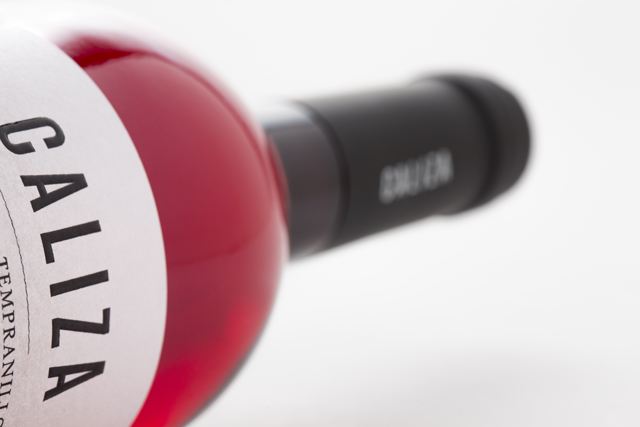 It maintains its original aroma of strawberries and fresh red fruits on the nose. 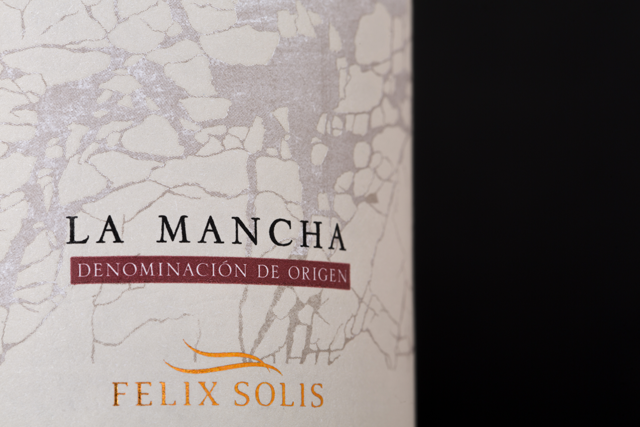 On the palate it is well-balanced, refreshing and has a clean and persistent finish. 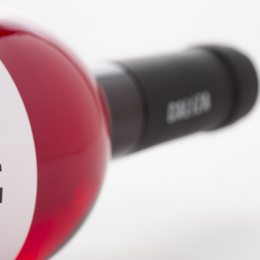 A perfect wine for barbecues or picnics, and particularly with seafood starters. 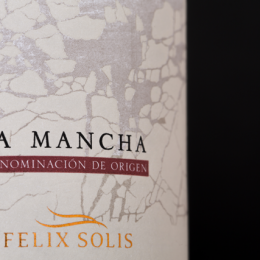 Only the best grapes are picked for this wine, which is then elaborated with traditional methods. Prior to fermentation, its grapes undergo a controlled maceration period. 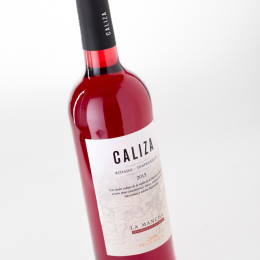 Fermentation takes place at controlled temperature between 14 and 16º C.